According to the article, all these are due to the proliferation of cheap, easy-to-fly, remotely piloted aircraft, the latest craze among consumer gadget fans. 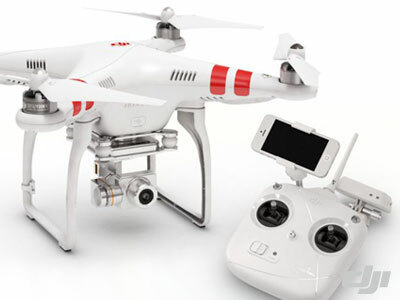 Moreover, it is said that because these user-friendly drones are mostly equipped or can be installed with powerful video cameras, their popularity and demand for them continue to soar. Photography/videography hobbyists and professionals, as well as those complementing their real estate marketing efforts with awesome drone photography services, are among the avid consumers of video-camera-equipped drones. Thus, how to deal with “rouged drones?” The articles aforementioned also mention suggested ways like drone manufacturers educating their customers; public shaming may be the best deterrent, a suggestion from a spokesman for SZ DJI Technology Co.
Last month, some lawmakers came up with measures to deal with such drone threat from drone pilots causing menace in the skies.